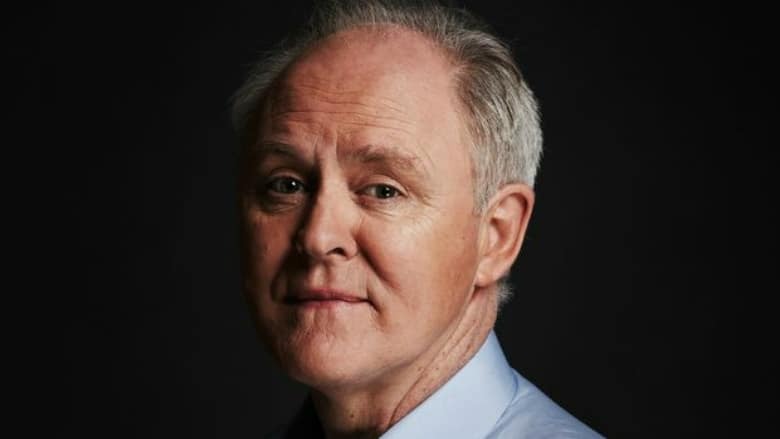 John Lithgow Joins Pet Sematary Remake | Nerd Much? It seems as though Stephen King properties are dropping news almost weekly at this point. And with a fresh casting on the Pet Sematary remake, make that twice this week. EW is reporting that the movie has just landed John Lithgow in a pivot role. Lithgow is set to play The Creed family neighbor, Jud Crandall. Crandall is an introductory figure to the The Creeds as they move from Chicago to Ludlow, Maine. He shows them the infamous pet cemetery, as well as the abandoned Micmac burial ground, that resides in the forest beyond their home. Fred Gwynne perfectly portrayed Jud Crandall in the 1989 adaptation of Stephen King’s novel. The Pet Sematary remake is scheduled to begin shooting this summer. It’s currently slated to hit theaters on April 19, 2019. Jason Clarke has been cast as the lead of the film, Louis Creed. It was reported back in October that the duo of Dennis Widmyer and Kevin Kolsch would be handling directorial duties for the film. The team previously wrote and directed the 2014 horror movie, Starry Eyes. The updated Pet Sematary has been gestating for a few years now. However, as Stephen King adaptations become once again more and more prevalent, the project seems to have been fast tracked by Paramount. The incredible success of It certainly couldn’t have hurt. The script is being handled by Jeff Buhler. He’ll juggle that duty along with his current role as writer and showrunner on Syfy’s adaptation of George R.R. Martin’s Nightflyers. Lorenzo di Bonaventura is a producer on the film. He previously helped to bring Stephen King’s 1408 to the big screen in 2007. He’s also a prominent figure behind the Transformers series of films. He’s joined by fellow producers Mark Vahradian and Steven Schneider. With casting gaining momentum, Pet Sematary looks as though its targeted April 2019 release is well within reason. Hopefully we’ll hear who will rounding out the cast sometime soon.